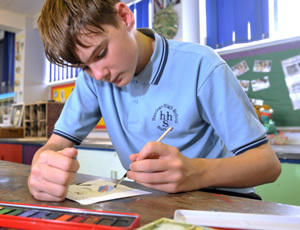 There is a lot more to a meaningful education than just academic qualifications and we provide a wide range of enrichment programmes for our pupils. During our Enrichment Studies week in July, pupils have the opportunity to explore, in depth, a wide range of engaging topics such as creative writing, problem solving, engineering, media studies, cultural studies etc.. The style of the days will be different too with a more informal setting and much more emphasis on teamwork which is an important career skill. 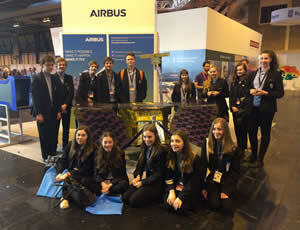 Our enrichment programme includes a wide range of trips and events which run throughout the year. Recently we have had trips to China, Normandy, Berlin, Iceland, Austria and a PGL Pursuits centre amongst others, along with a range of more local trips. We are also planning future trips to Barcelona and New York. We run a number of different extra curricular sports teams in sports such as Rugby, Cricket, Rowing, Athletics, Football and others. 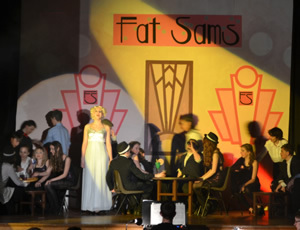 Our performing arts department put on several events per year and we offer a wide range of tuition for different musical instruments. We have a Personal Development curriculum which runs half termly for all pupils and includes topics as diverse as yoga, 3D computer simulations, mindfulness, first aid, mock interviews, careers, post 16 links, health and wellbeing, revision strategies and learning to learn. Our aim is to provide a wide range of enriching and enjoyable activities each year which prepare pupils for all aspects of adulthood. We provide a full and thorough curriculum for Spiritual, Moral, Social and Cultural education. The impact of this is a school that is inclusive and aware of others needs and feelings. Pupils are open to new ideas and other cultures. 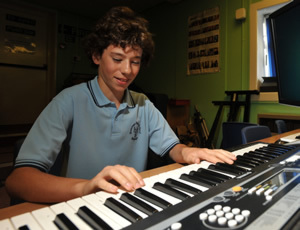 We endeavour to create a school environment where spiritual, moral, social and cultural themes are part of all we do. To find out more about how schools nationally promote British Values, please click here.